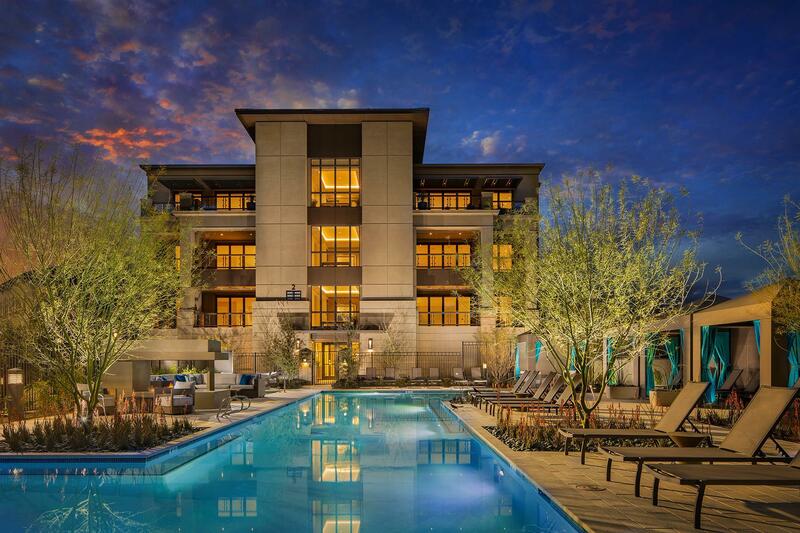 TURN OVER A NEW LEAF Discover a simpler way to live at Arizona’s most iconic address. Introducing ICON Silverleaf, a new collection of 72 luxury single-story condominiums within Silverleaf at DC Ranch in Scottsdale, AZ. ICON represents the only residential offering of its kind at Silverleaf’s exclusive community. ICON showcases single-story, luxury residences served by semi-private elevators. ICON’s spacious flats include expansive views and allow more freedom to live how you want to. The luxury condominiums will offer: · Up to 3,174 Square Feet of Living Space · Up to 3 Bedrooms, 3.5 Baths · Private Decks · Exclusive Access to Silverleaf’s Resort Amenities Register today for the latest community news as we move towards our Early 2018 Pre-Sales Launch. Silverleaf offers a premium level of privacy, elegance and lifestyle, with ready access to the amenities of city life. Nestled into the surrounding McDowell Mountain Preserve, Silverleaf is one of the most prestigious addresses in the Phoenix Metro area with stunning views of city lights, golf and high desert canyons accompanying homes of all sizes in the 2,000-acre community. All this adjacent to world-class golf on a Tom Weiskopf-designed 18-hole course.